We wanted a coffee with a strong, bold foundation—and one that could hold its own. 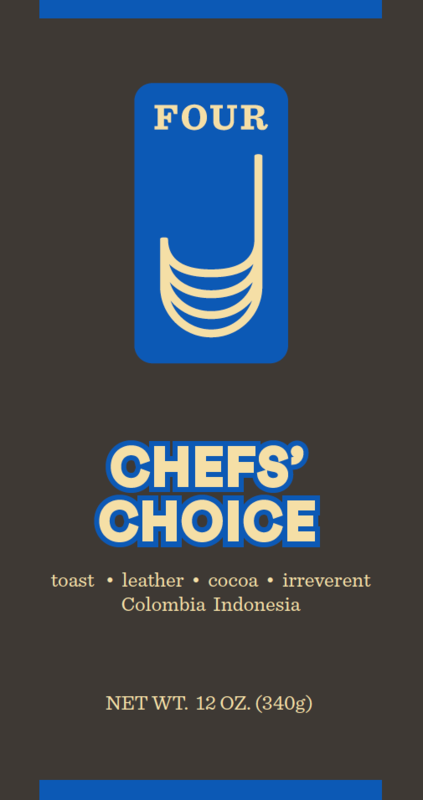 A chef’s palate is demanding when it comes to coffee that calls for a bolder, richer profile. This coffee blends an irreverent roast with sweet balance and uses the highest quality specialty coffee, which is a crucial element for our demanding roast style. We source beans from producers and farmers who care for their coffee from seeding to bean with consistency and patience.